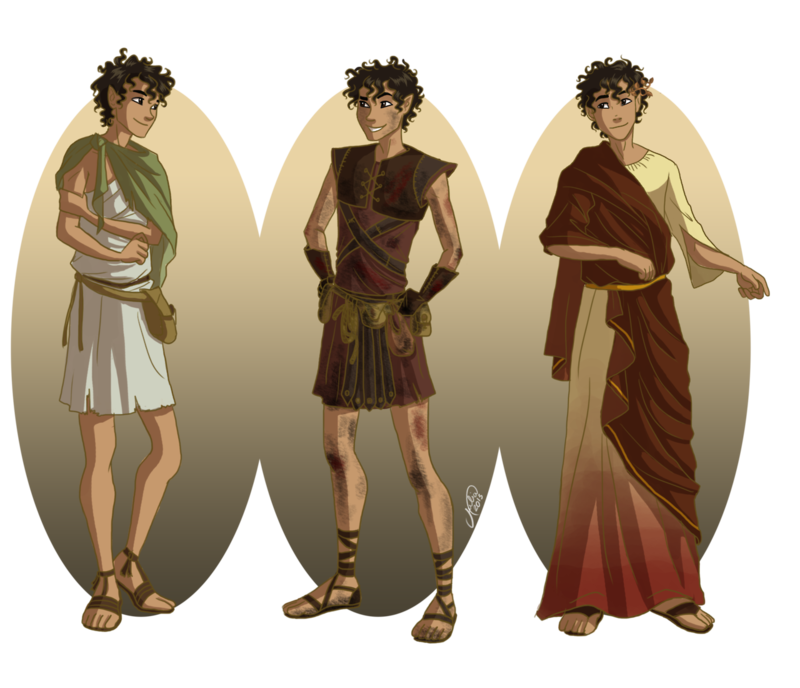 Leo. . HD Wallpaper and background images in the The Heroes of Olympus club. 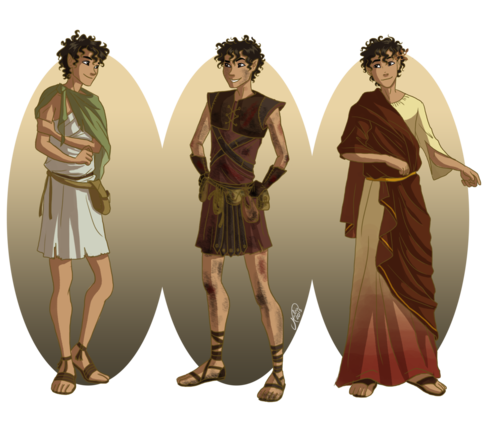 This The Heroes of Olympus fan art contains surcoat. There might also be kiel, gewaad, tabberd, tabard inn, and polonaise.